Tabreed, which provides environmentally friendly district cooling solutions to support energy sustainability in the Middle East, becomes the first district cooling company to integrate OSIsoft PI System into its operations as part of its Digital Transformation strategy. 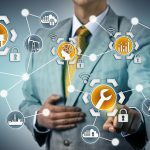 Tabreed (The National Central Cooling Company), a leading UAE-based regional district cooling utility company, is integrating data-based operational intelligence software across its network of district cooling plants to monitor, analyse and improve overall plant performance and reliability, making it the first district cooling company to do so. Created by OSIsoft, a leader in operational intelligence, the PI System will collect, analyse, visualise and share the large amount of data produced by Tabreed’s network of plants. Tabreed is a partner of choice for organisations across the GCC in providing environmentally friendly district cooling solutions that support the region’s energy sustainability. With 74 district cooling plants located throughout the region, Tabreed currently delivers over one million refrigeration tons to key developments in the region including iconic infrastructure projects. Tabreed now tracks approximately 30,000 data streams or ‘tags’, monitoring metrics such as real-time and historic power consumption, cooling energy production and equipment status. Employees also use PI Vision, OSIsoft’s visualisation tool, to create dashboards which present data with greater clarity and across multiple devices. District cooling consumes up to 50% less energy than conventional individual air conditioning, reduces maintenance and capital costs and lowers CO2 emissions. 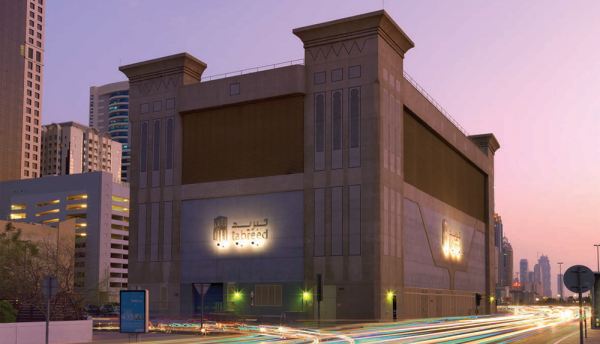 By reducing demand for conventional air conditioning, Tabreed estimates its own operations have contributed to eliminating 986,750 tons of CO2 annually, or the equivalent of taking 214,000 cars off the road and contributed to saving 1.97 billion kilowatt/hour across the GCC – enough energy to power approximately 112,000 homes in the UAE every year. OSIsoft’s PI System transforms the vast number of operational data streams from sensors, industrial equipment and other devices into rich, real-time insights to help save money, increase productivity and make better decisions. In facilities, the PI System is used to manage power consumption for over 135 million square feet of building space at leading universities, research hospitals, data centres, national laboratories, stadiums, government centres and corporate campuses.